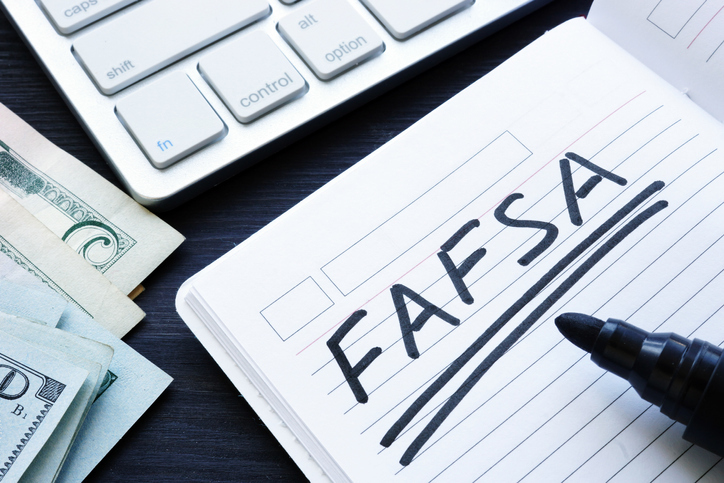 The Department of Education recently announced changes to FAFSA verification aimed to help make the process less burdensome. In lieu of IRS tax return transcripts and verification of non-filing forms, the guidance allows institutions to accept copies of signed income tax returns and written statements of non-filing from students who are selected for FAFSA verification. The changes are effective immediately and apply to both the 2018-19 and 2019-20 cycles.